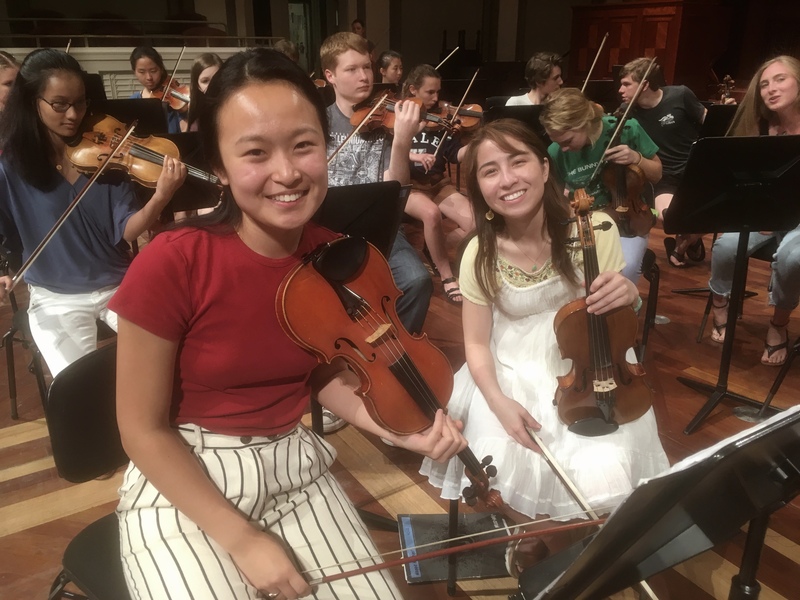 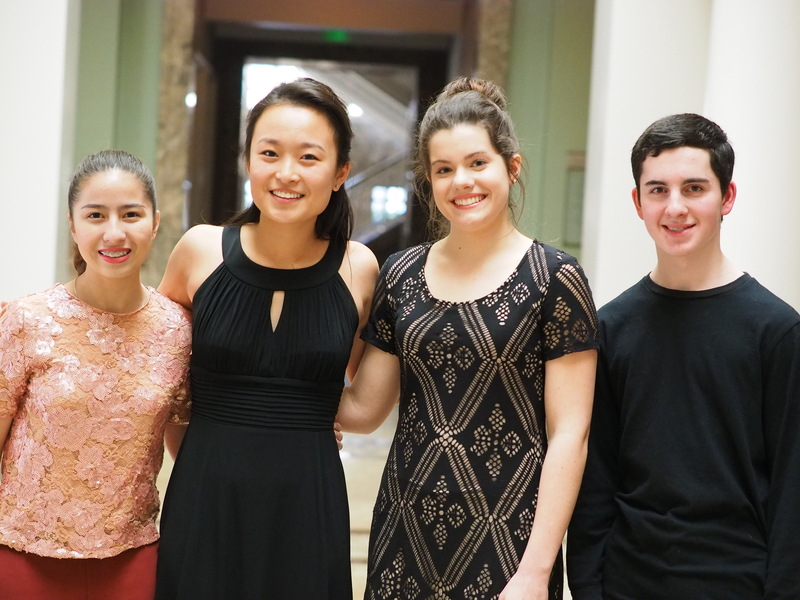 Last month the Nashville Symphony hosted our annual Curb Concerto Competition for students ages 14-18. 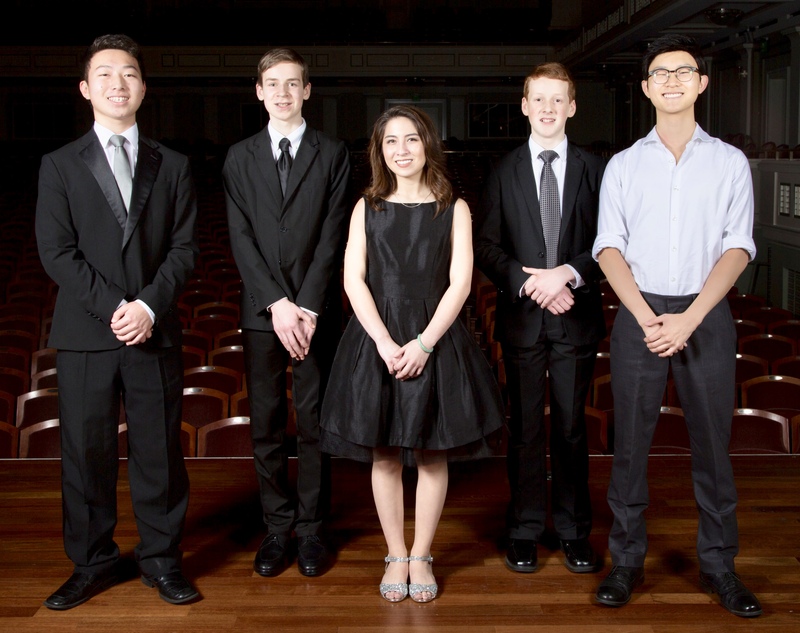 The first round of the competition took place on Saturday, Februrary 24 and the finals round occurred on Sunday afternoon, February 25, which resulted in the selection of this year’s winner, who will perform with the Nashville Symphony at the annual Side By Side Concert with Curb Youth Symphony on May 15. 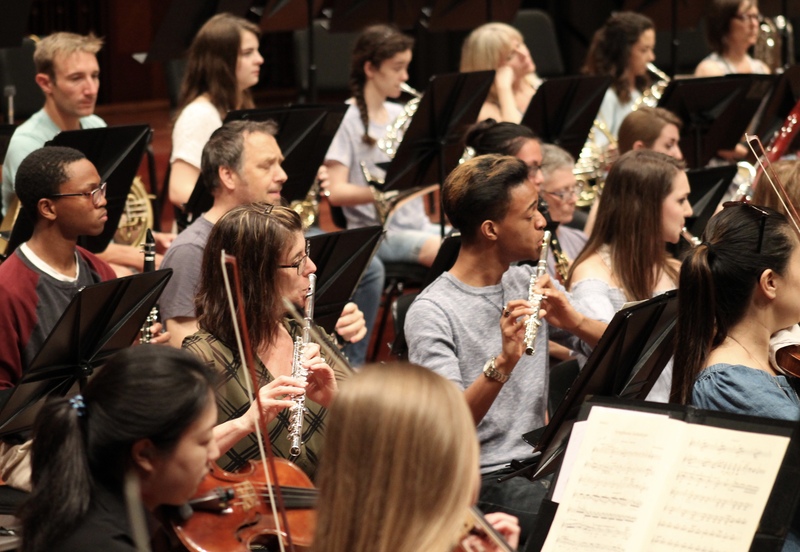 The 2018 Side By Side Concert will be conducted by Nashville Symphony Music Director Giancarlo Guerrero, as it was last season. 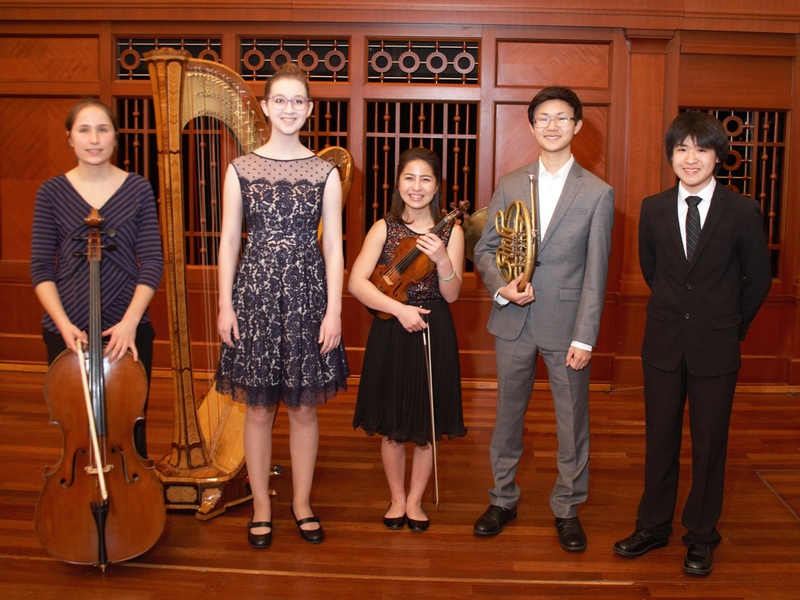 Reserve tickets to this special free concert here. 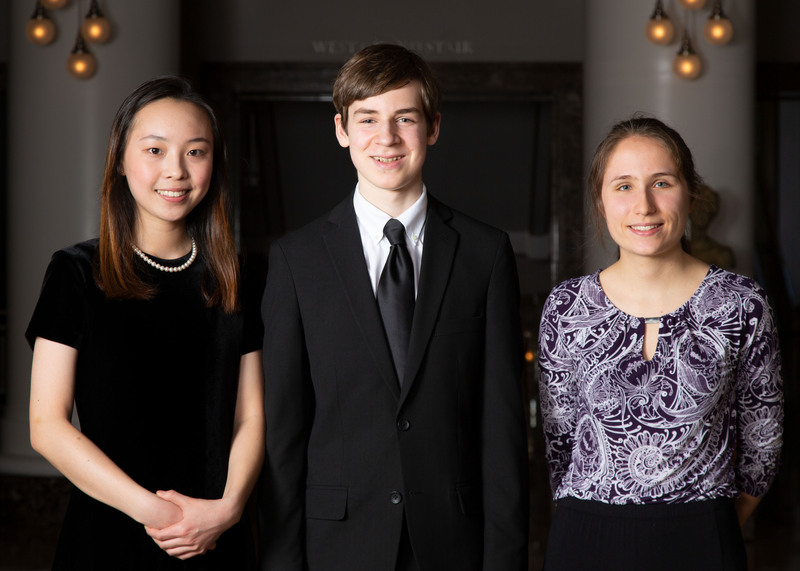 This year’s contestants included 18 fine young musicians from across Tennessee: 7 violinists, 4 pianists, 3 flute players, 2 cellists, and one student each on horn and alto saxophone. 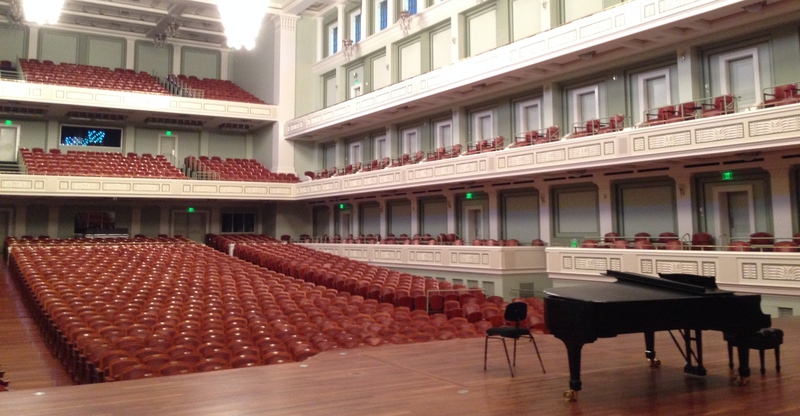 Both rounds of the competition took place on the stage of Laura Turner Hall at Schermerhorn Symphony Center.